Do you yearn for a healthier lifestyle? Buying expensive equipment, that may not be suitable for you, and end up unused and collecting dust in the garage. 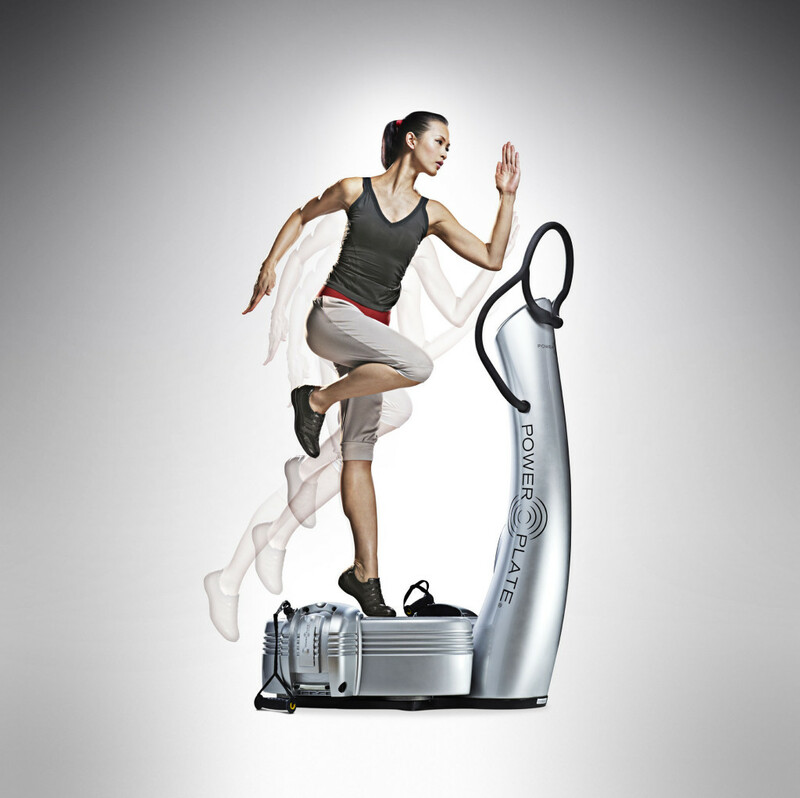 Hire your exercise equipment from us and ensure that it’s really right for you. 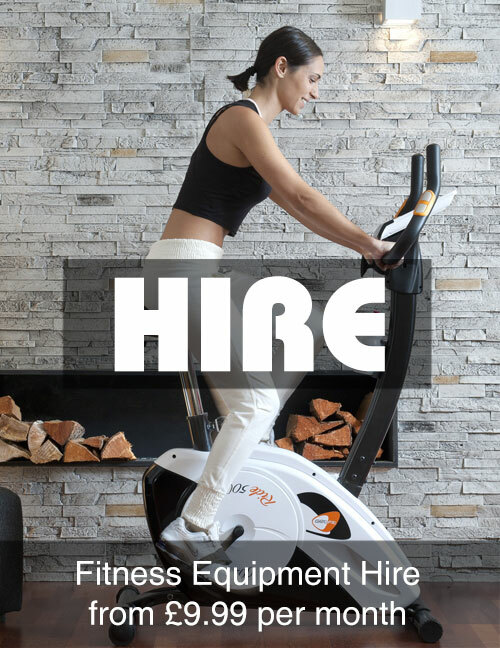 We have name brand, quality fitness equipment for hire. 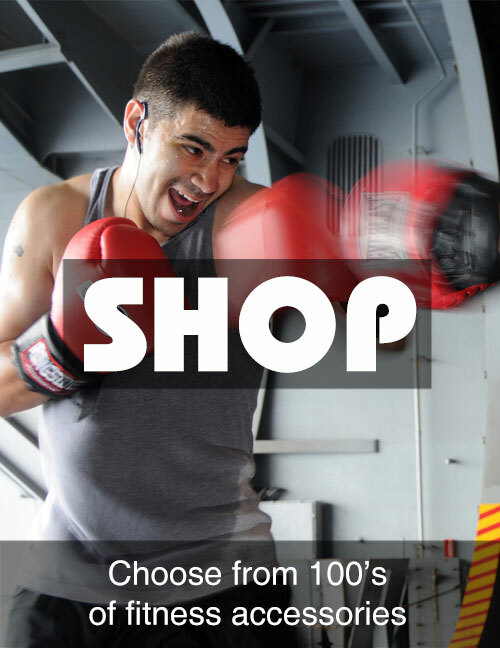 To try different types of equipment and see what really works for you! Your needs may only be short-term, perhaps you are recovering from and injury, or maybe are training for a specific sporting event. You don’t have to worry about the weather getting in the way of your workout. Enjoy exercising at your own pace in complete privacy. Minimum hire period is only 1 month. Save hundreds of pounds on your annual gym subscription. The average cost of a gym is £50 per month and the joining fee is extra. You’ll no longer be paying for something you don’t use, it is well known that fitness equipment purchases tend to turn into ‘clothes horses’ or sit in the corner and gather dust. When you hire from us, simply return it when you are done. It has helped increase my motivation and energy levels. I felt in much better shape with noticeable improvement in the toning of my bottom, legs & tummy. I haven’t felt so good, and only 10 mins a day.